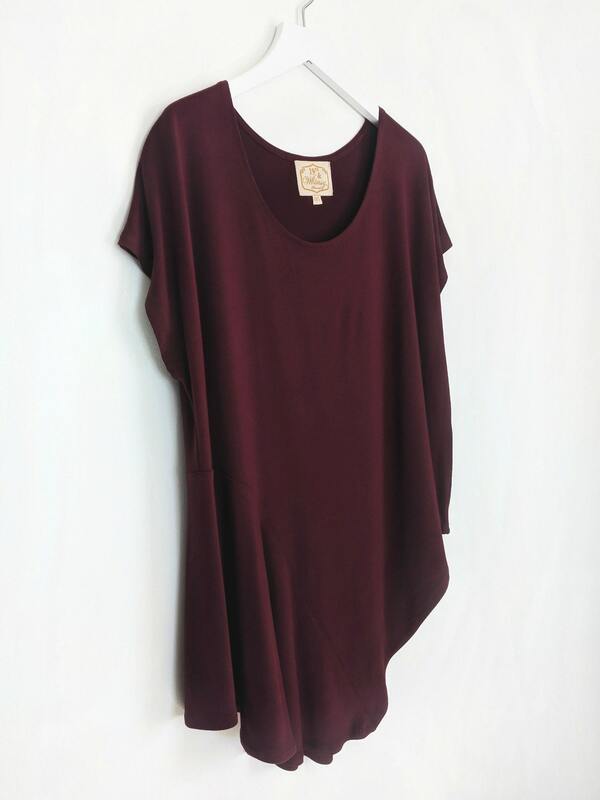 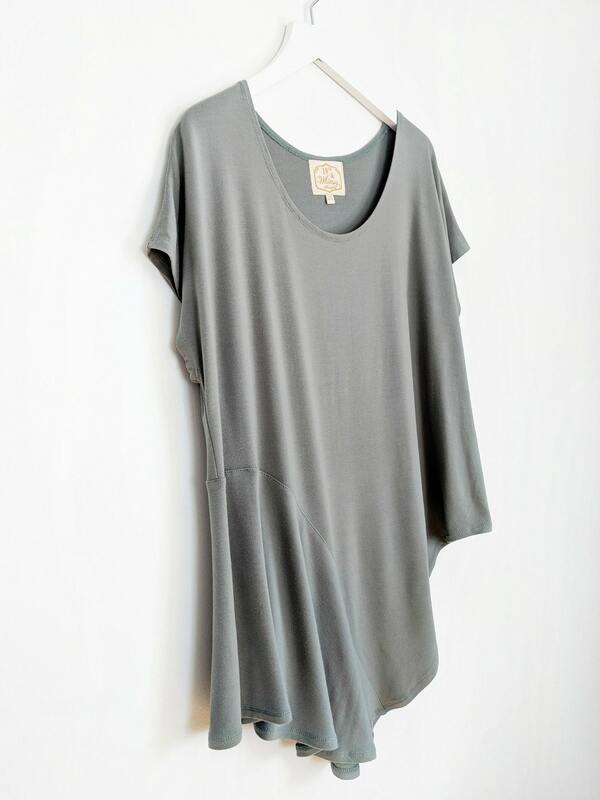 Asymmetry Tee / More Colors! 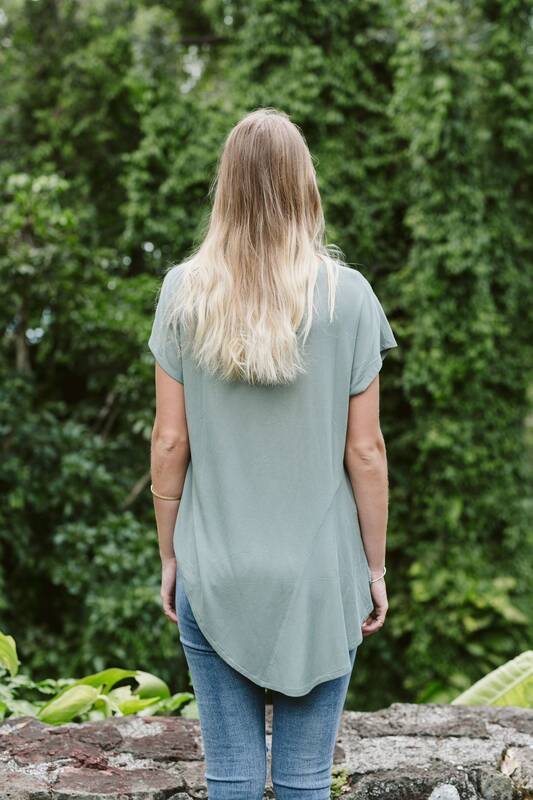 The Asymmetry Collection is back! 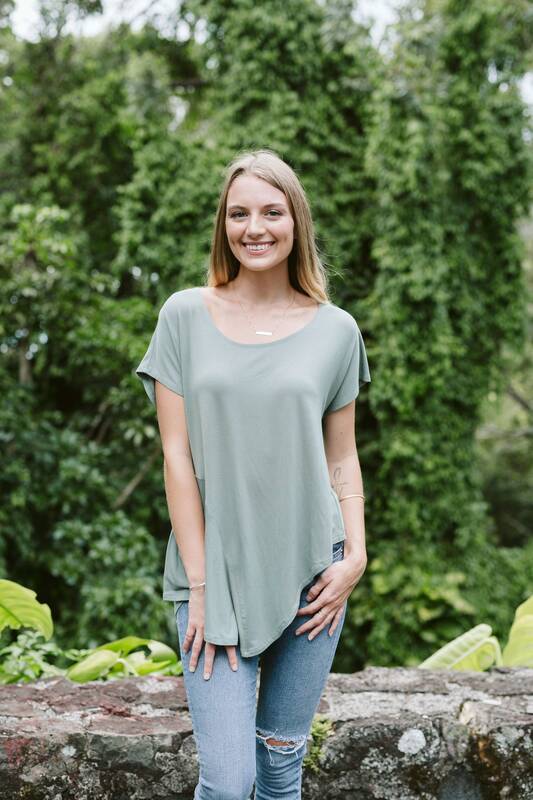 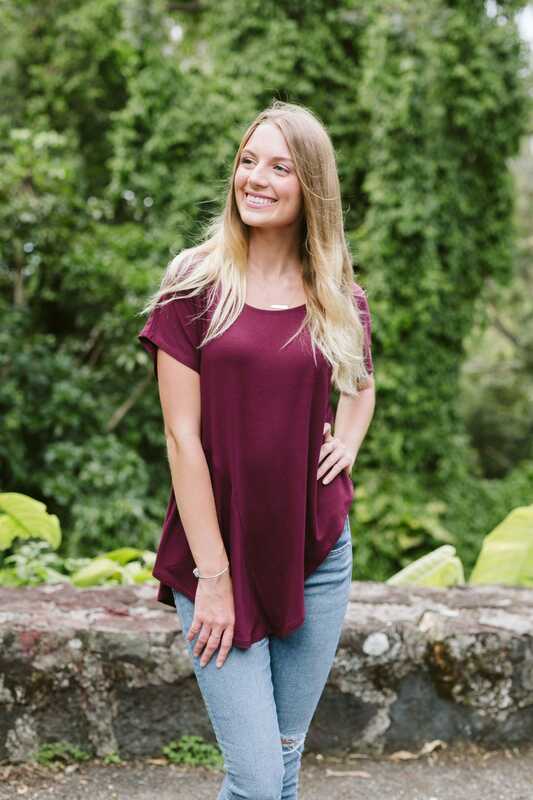 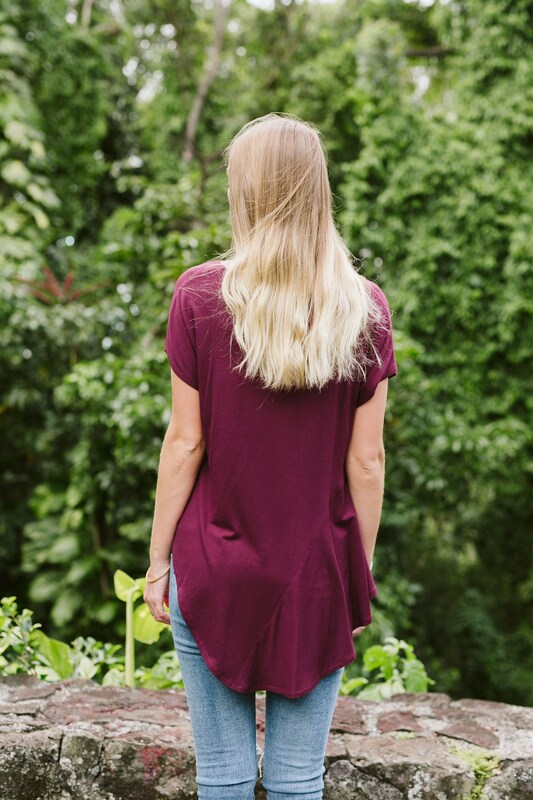 This updated version of the Asymmetry Tee features asymmetrical sides, longer hemlines at front & back, & great flowing drape. 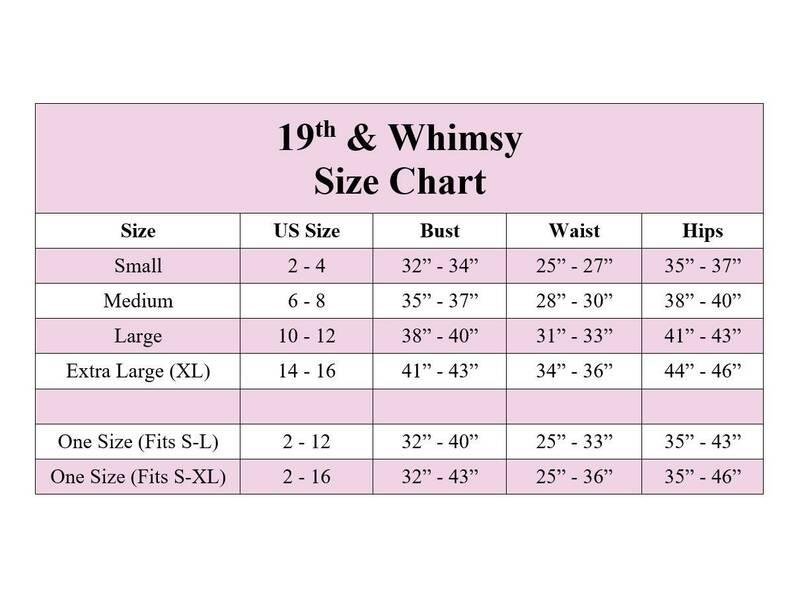 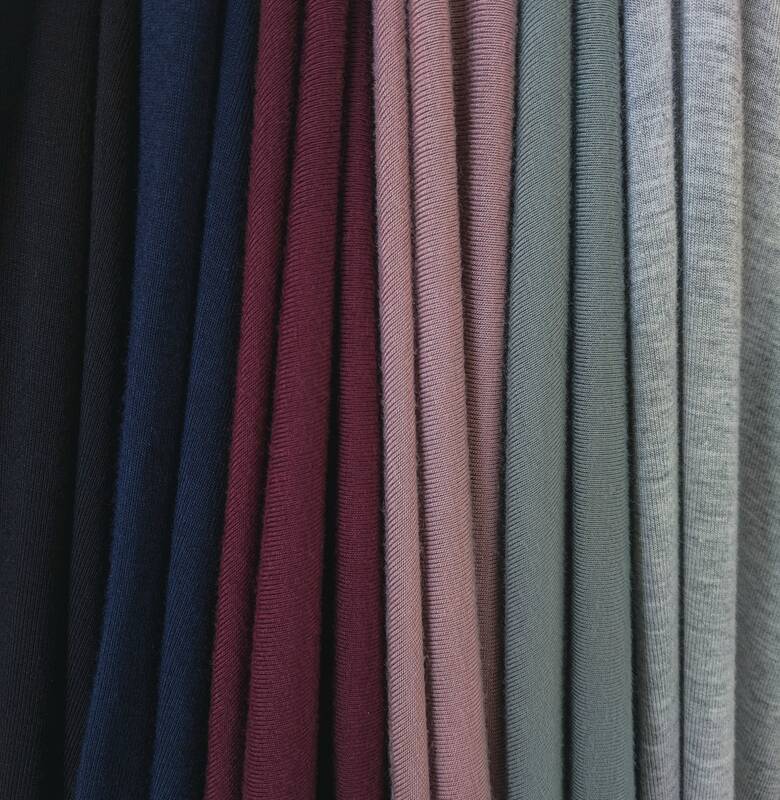 Now available in more colors than ever of our signature super soft preshrunk jersey.